Akatsuki no Yona (Dawn of Yona) follows the tale of Yona as she transforms from a spoiled royal princess to a battle-hardened warrior. Yona has lived in bliss all her life. Worries were never a thing for her until one day, an abrupt betrayal of one of her trusted friends caused the death of the king—her father—and the usurpation of the regime. And so, she was left with no choice but to flee! 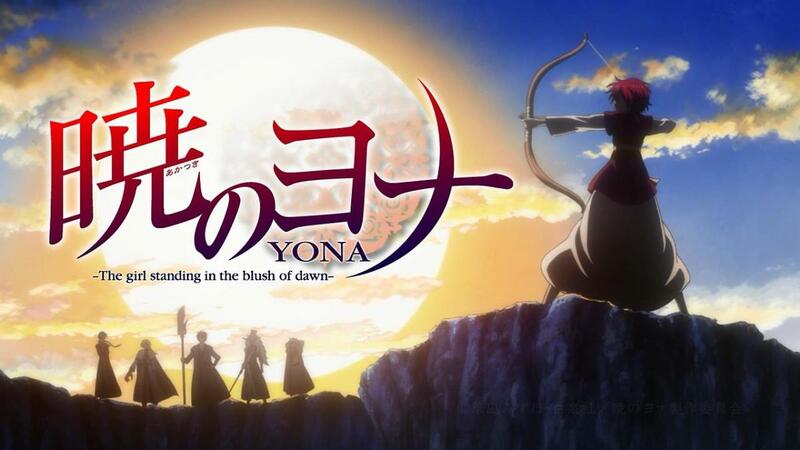 Reflecting on everything that has happened, Yona decides that she will come back for vengeance and redemption. The spoiled royal princess is no more! What will come back to save the kingdom is a warrior princess who can bring the kingdom back to its former glory! If watching Akatsuki no Yona made you crave for more, then there are quite some titles befitting of going on par with it. May they be historical epics, soul-searching adventures, or hard-hitting journeys, you’ve got some choices you can choose from after witnessing the glory of Yona and her trials. 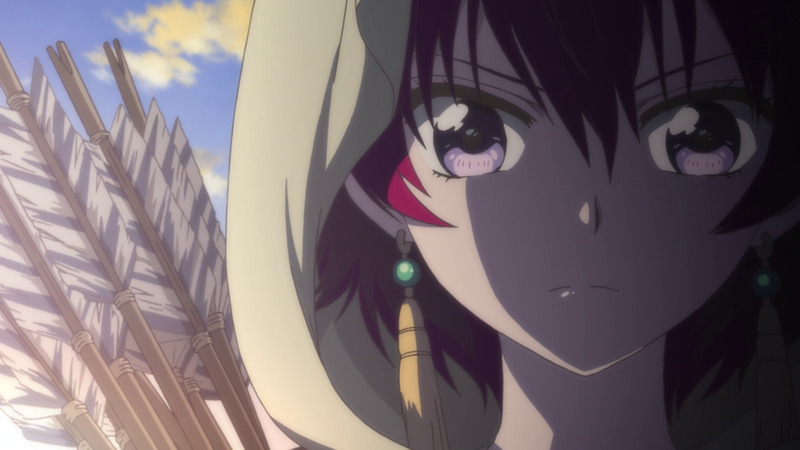 Hence, here are the anime like Akatsuki no Yona for you to catch next! 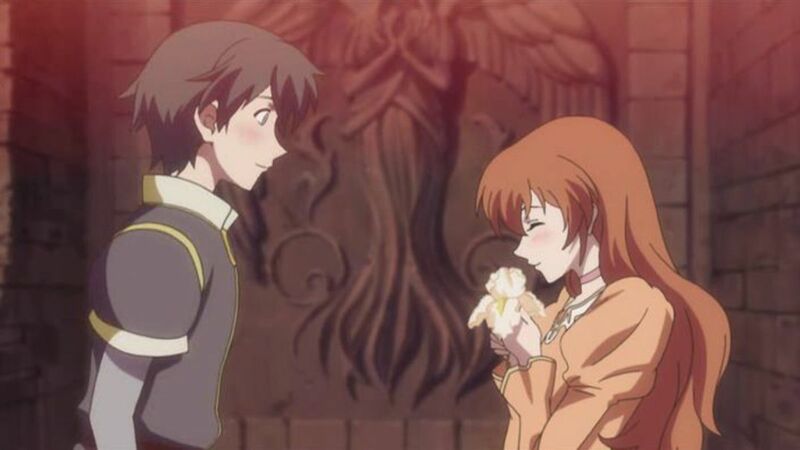 It was all but a simple stroll to the National Library when students and best buddies, Miaka Yuuki and Yui Hongo, stumbles upon a mysterious book that will change their lives forever! As it figures, the mysterious book connects the present world to ancient China. And with that connection, both Miaka and Yui are transported to the past! 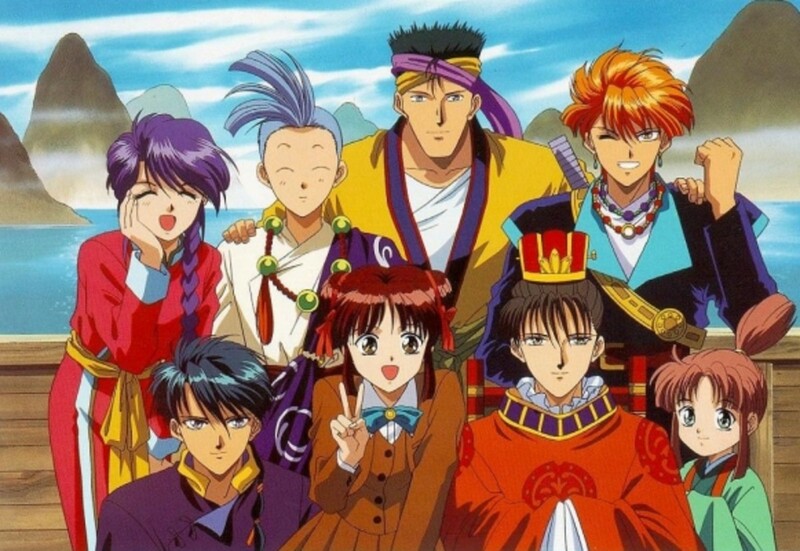 Miaka unwittingly becomes the priestess of Suzaku, tasked with gathering the celestial warriors and summoning Suzaku for three wishes. 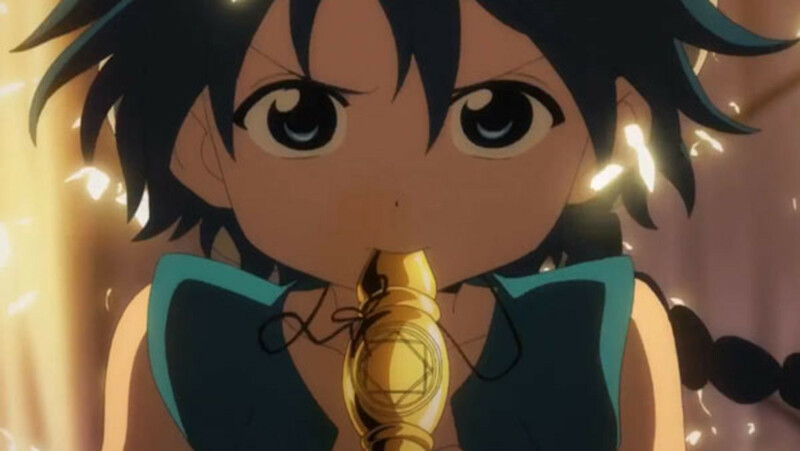 The same goes for Yui, but is manipulated to become the priestess of Seiryuu. And so, the two ventures on their own grueling paths with their bond gradually coming apart and with muddled conflict in their midst. Set in ancient China, Saiunkoku Monogatari narrates the story of a young woman with an enormous ambition as she goes through thick and thin building vital relationships, making ends meet, accumulating experience, and ultimately reaching her dreams. 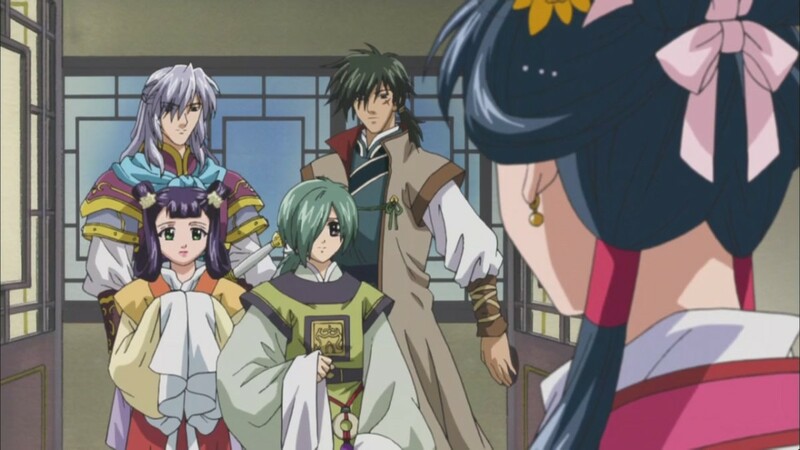 Shuurei Kou was born in a fairly influential family. But due to changing times and circumstances, her family has to struggle more than ever before. And so, opportunity strikes when a grand court advisor offers her an irresistible deal—to teach the lazy emperor the ways of a good ruler! Now is her chance! The path to her enormous ambition finally opens up! Long ago in the Kingdom of Pars, there lived a king who was undefeated in war and battle. Due to this, the pride of the kingdom grew to tremendous heights. Arslan was a prince who always have lived in extravagance and peace—all thanks to his father’s reign! Though the reign of the king of Pars seemed like it would never end, a sudden betrayal sparked the downfall of the kingdom. The long-standing rules and laws governing Pars were even used against the kingdom itself! 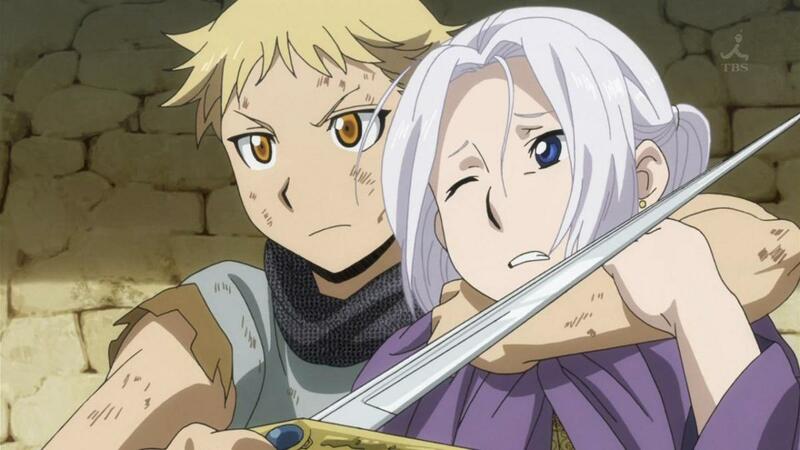 Fortunately, prince Arslan escaped with one of the kingdom’s greatest generals. With his different ideals and his potential for growth, Arslan shall try to save his kingdom and mold its future to the shape of his own dreams. Juliet Fiammata Asto Capulet is the last surviving member of the Capulet family—a family that was butchered by the Montague family to conquer the floating continent of Neo Varona. Fourteen years later, the Montague family controls everything with a tyrannical stance and Juliet is now known as “Red Whirlwind”—the town’s hero of justice! Guided by the strings of fate, Juliet one day stumbles upon Romeo—the kind son of Neo Varona’s leader, Lord Montague. With Juliet’s past and Romeo’s upbringings, conflicts and complications are inescapable! Oh how cruel fate can be—especially when love is hovering between the two individuals! In one country, there lived a girl with glorious red hair that never fails to attract onlookers. She is Shirayuki, and she is a herbalist! Unfortunately one day, her hair attracted a troublesome entity—the silly prince of the Tanbarun, Prince Raji! 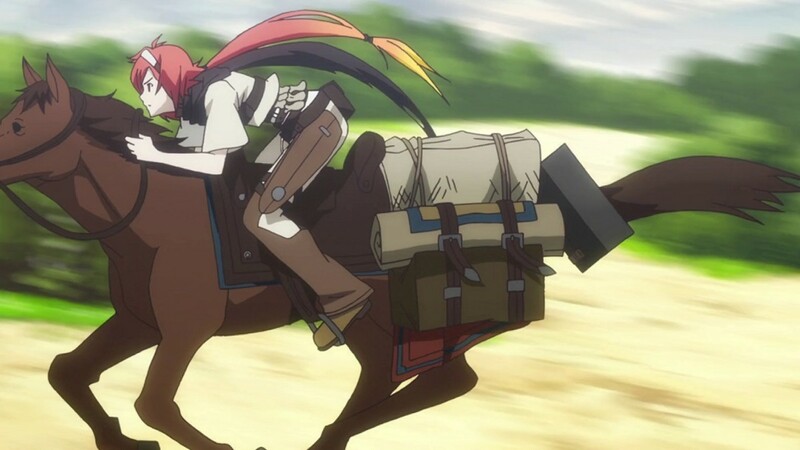 With prince Raji bent on wanting Shirayuki to become his concubine, Shirayuki cuts her hair and flees from the country! Then she meets Zen—a prince from a neighboring country. 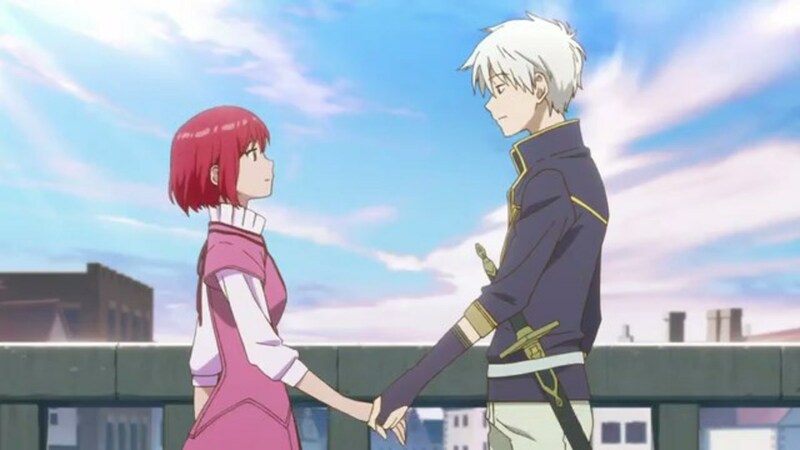 With both helping one another in their direst moments, Shirayuki and Zen meets on common ground. Zen wants to be a prince like no other while Shirayuki wants to improve her herbalism skills. And so, they shall strive in fulfilling their goals hand-in-hand. It was prophesized that a great drought, which will cause widespread famine, was to befall the Shin Yogo empire. The only way to prevent it is—to slaughter a water demon. Unfortunately, the water demon in question is residing in the body of the emperor’s son, Prince Chagum! Presented with not much choices, the emperor decides to sacrifice his own son! But, the queen is not in favor of the emperor’s decision! 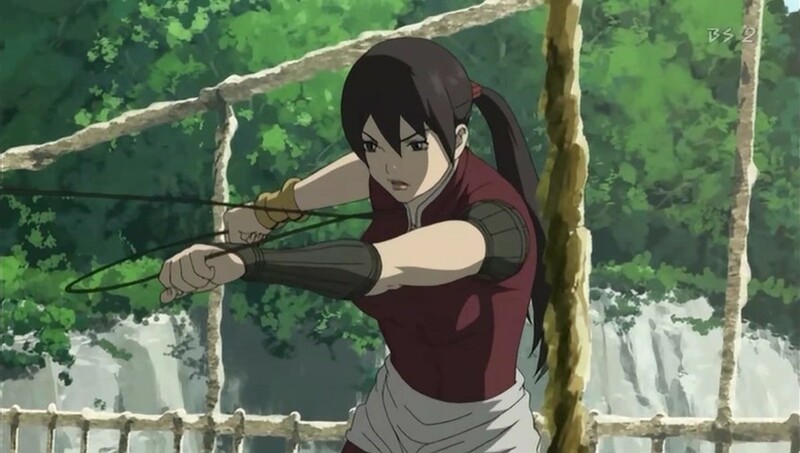 So, she asks a spear-wielding mercenary named Balsa to swear fealty and protect her son from being sacrificed! Hence, the epic journey of Balsa to protect prince Chagum begins! Princess Elizabeth is in deep waters! Her whole kingdom is a mess! The Holy Knights who once swore to protect the kingdom are now the villains! And to stop them, there’s only one unthinkable thing to do—seek the kingdom’s most terrible criminals, the Seven Deadly Sins! As her search begins, Elizabeth stumbles upon a seemingly ordinary tavern, Boar Hat! There, she luckily bumps on a youthful man who happens to be the owner of the bar. He’s Meliodas and as it turns out—he’s the Sin of Wrath, one of the Seven Deadly Sins. 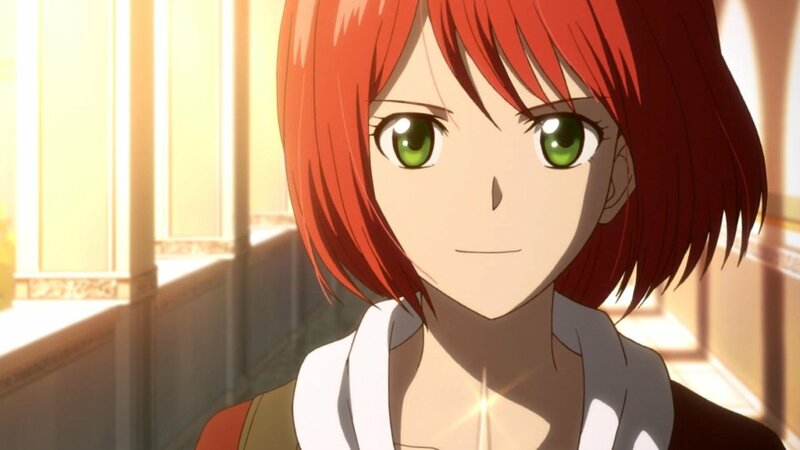 And so, Elizabeth’s mission starts to shed a new speck of light! 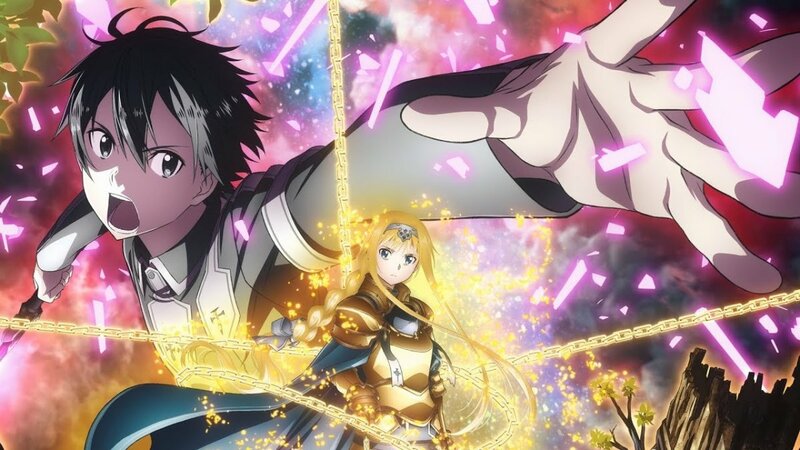 Join the fun-filled adventure of facing uncertain perils and worldly mysteries side-by-side with Nanatsu no Taizai and the anime similar to it. The anime like Nanatsu no Taizai shall accompany you! 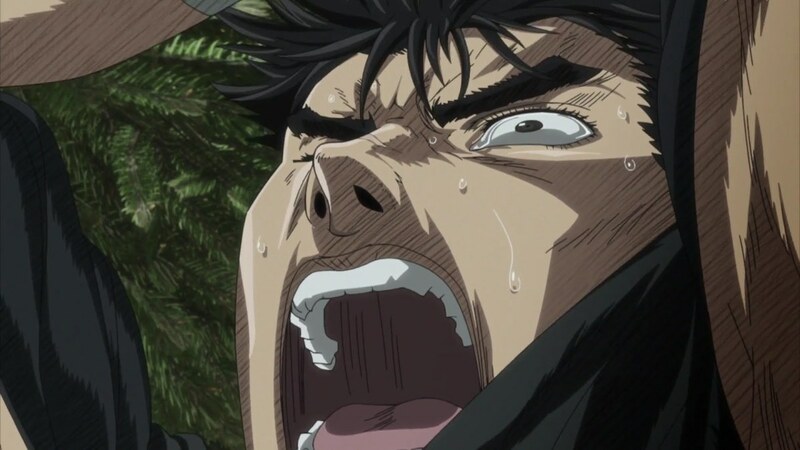 Cursed by a brand that will forever mark him as prey for demons, Guts travels throughout the land with his relentless courage. He will never succumb to anyone—not demons, not humans! He will fight for his life until the bitter end! Now, his goal is to hunt the very man who’s responsible for his despairing life—Griffith! Also, he’s bent on saving Casca—a woman who is branded like he is! With his tremendous determination and some unexpected comrades he finds along the way, Guts will stop at nothing just to meet his goals! When a high school girl named Kagome Higurashi accidentally falls in an old well in her house, she finds herself transported to a world of the ancient past. 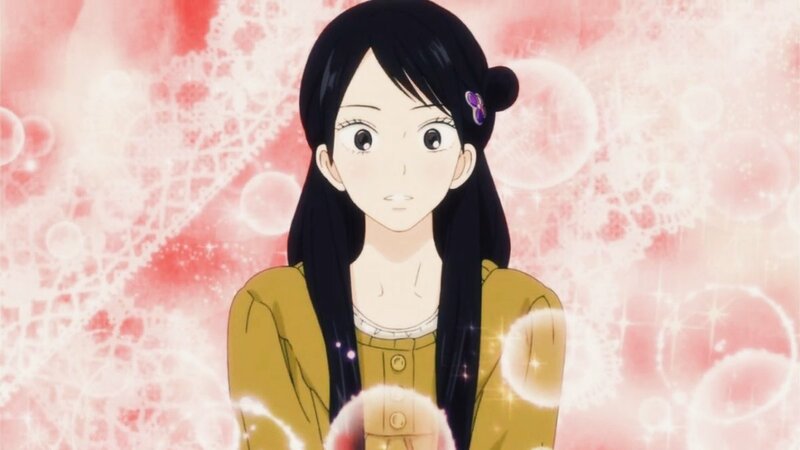 There, she witnesses the shattering and scattering of the all-powerful Shikon Jewel—a gem that can grant any kind of wish. And so, her journey begins! 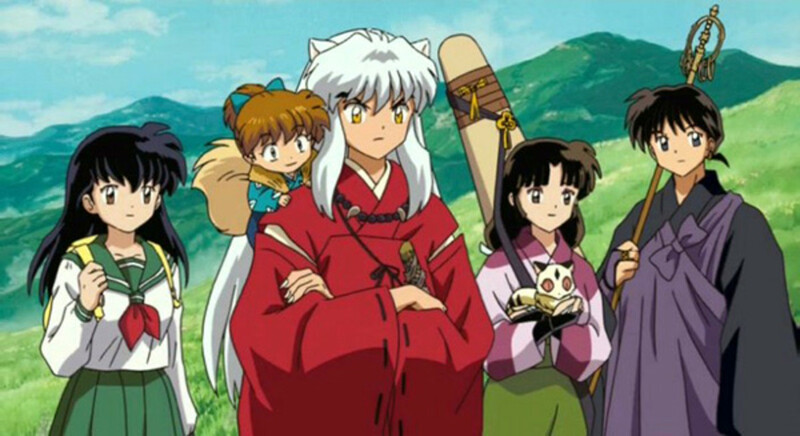 With the half-human, half-dog Inuyasha, Kagome travels the world of the past with the aim of collecting all the Shikon Jewel shards. That is because if the jewel falls on the hands of evil, the whole of existence will be in peril! Adlet Mayer actually achieves becoming a Brave but, the complications are yet to start! The moment he arrives at the appointed place of gathering for the Braves, seven of them arrives! There can only be six Braves and so, suspicion falls on everyone especially—Adlet! I freaking love the seven deadly sins!!!!! if your looking for something good to watch, i recomend the seven deadly sins!!! i love it!!!!!! 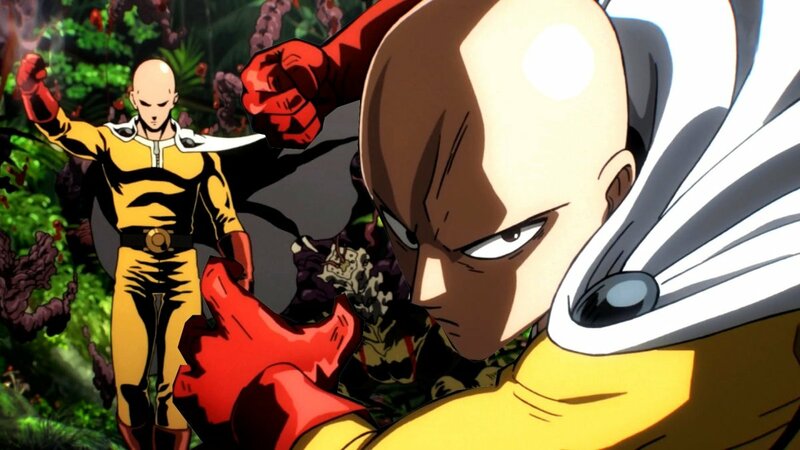 I know and love all of the anime on this list, they are all so good! 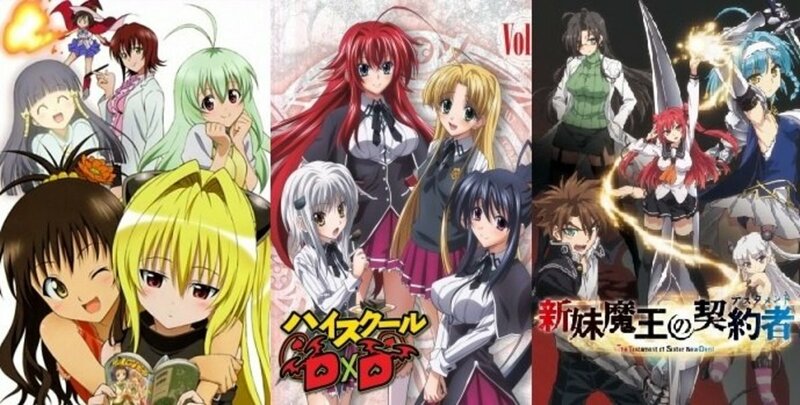 so great in love with these animes!